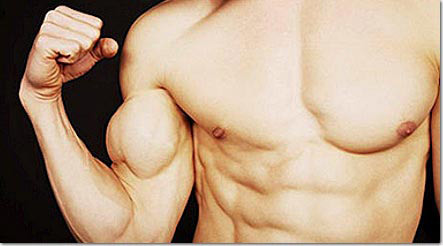 You’ve just stumbled onto an absolute goldmine of invaluable muscle building and fat loss information. 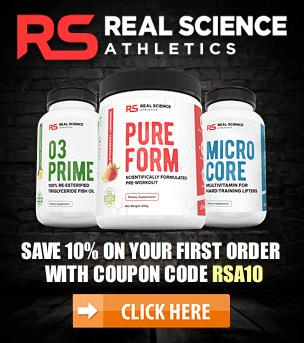 In this section you’ll find a huge collection of high quality, no-nonsense, science-based articles covering everything you need to know about proper weight training, cardio, nutrition, supplementation, recovery and everything in between. 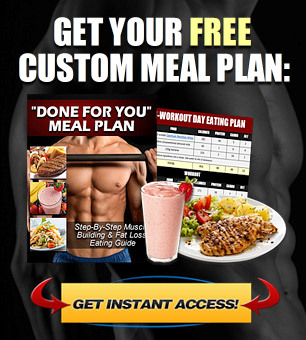 I can guarantee that this will be some of the most useful, straight to the point content you’ll find anywhere on these topics and that it will help you reach your fitness goals in the fastest, most efficient and most practical way possible. 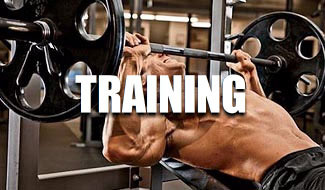 This section covers workout-related principles as well as general muscle building and fat loss topics. 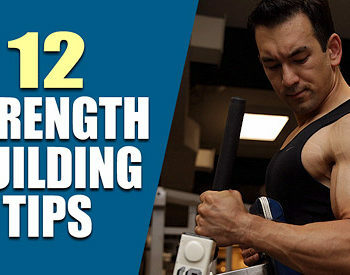 Learn how to optimally train specific muscle groups, as well as overall principles such as workout splits, volume, rep ranges, exercise selection, advanced techniques and more. 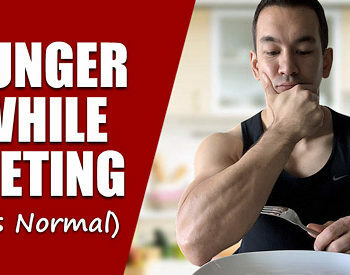 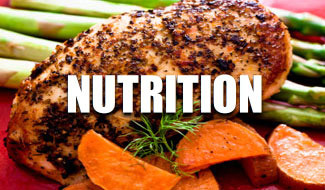 Here you’ll learn exactly how to structure a proper muscle building and fat burning meal plan, including all the necessary components such as calorie intake, macronutrient breakdowns, protein, carbs, fats, pre and post workout nutrition, micronutrient intake and more. 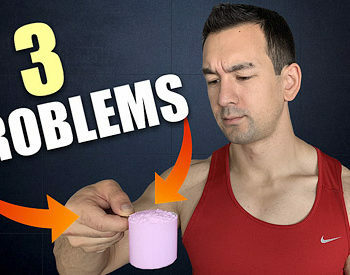 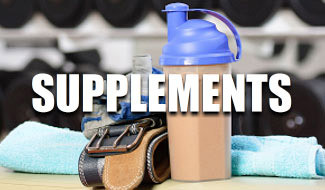 This section cuts straight through the endless marketing hype out there and teaches you which supplements are truly worth your money (including recommended brands, dosages and timing) and which ones you should avoid for the very best body transformation results. 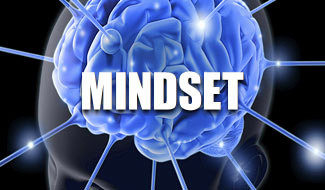 Discover a variety of useful tips and techniques to help condition the most important “muscle” of all: your mind. 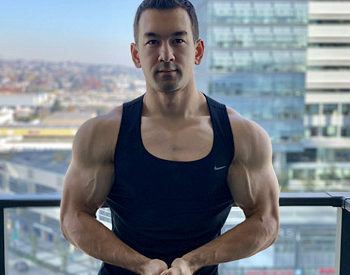 Find out how to get motivated, stay motivated, and keep yourself on the fastest track towards your ultimate muscle building and fat burning goals.